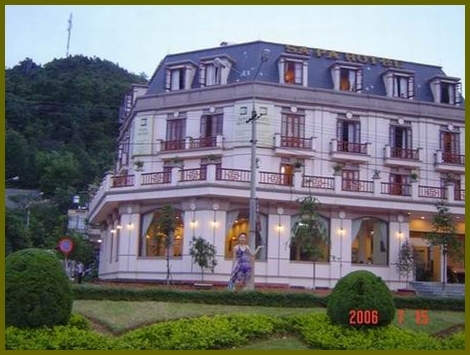 Sapa Hotel is a 3-star hotel with up-to-date equipment and luxurious and perfect services. Its wonderful and romantic terrain - encompassed by a tranquil blue-watered lake at the front and the stunningly splendid Ham Rong mountain at the back - attracts a great deal of tourists coming to the town. Its outstanding French-style architecture harmonizes beautifully with the fascinating holiday resort discovered in the French colonial period. 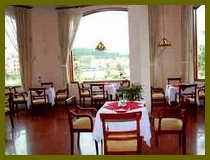 Superior Room: measure 20m2 - 22 m2 loated throughout the Hotel. 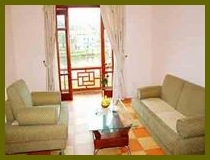 Large windows, Sapa view or Lake view. Siting area with a sofa set, writing desk with chair. One marble-floored bathroom. 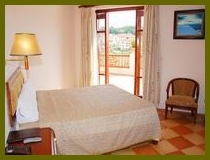 Deluxe Room: 24 square meters. Large windows. 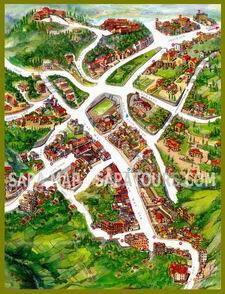 Sapa view or Lake view. Siting area with a sofa set, writing desk with chair. One marble-floored bathroom. 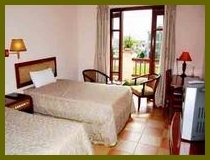 Suite Room: 45 square meters. Large windows. Sapa view or Lake view. Siting area with a sofa set, writing desk with chair. One marble-floored bathroom.